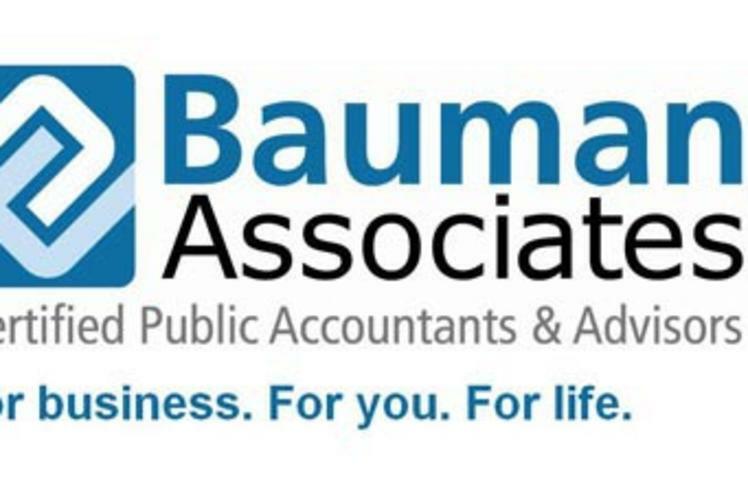 Bauman Associates was founded in 1947 as a certified public accounting firm and has offices in Eau Claire, River Falls, and Hudson, Wisconsin. The firm provides very personalized multi-discipline professional services to businesses and individuals including business consulting, technology training, human resource consulting, tax strategy, planning and preparation, accounting and auditing services, as well as, estate, trust and retirement planning. 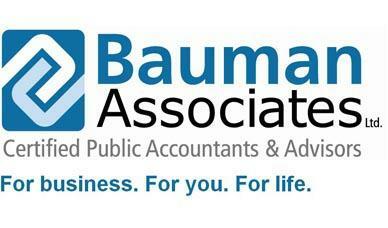 For more information, visit www.baumancpa.com or call (888) 952-2866.